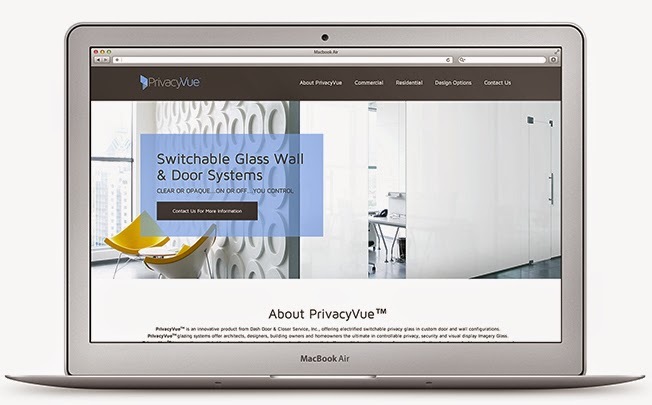 We’re excited to announce that PrivacyVue, Dash Door’s electrified switchable glass product line, now has its own dedicated website! The site features more details about the switchable glass, including applications and product and design options, as well as key features and examples of the glass in use. 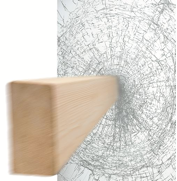 How Does Electrified Switchable / Privacy Glass Work? The frameless sliding glass door has become an increasingly used tool in conjunction with all glass fixed glazed office partitions and the standard glass swing door. This new popularity is a result of numerous factors.